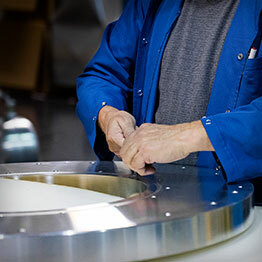 The World Leader in Resistance Metrology! 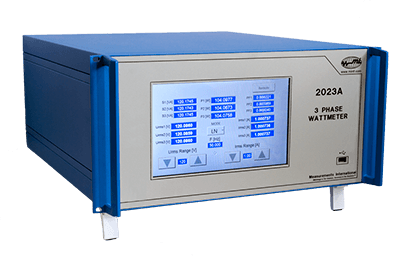 World’s Most Accurate Loss Measurement Systems! 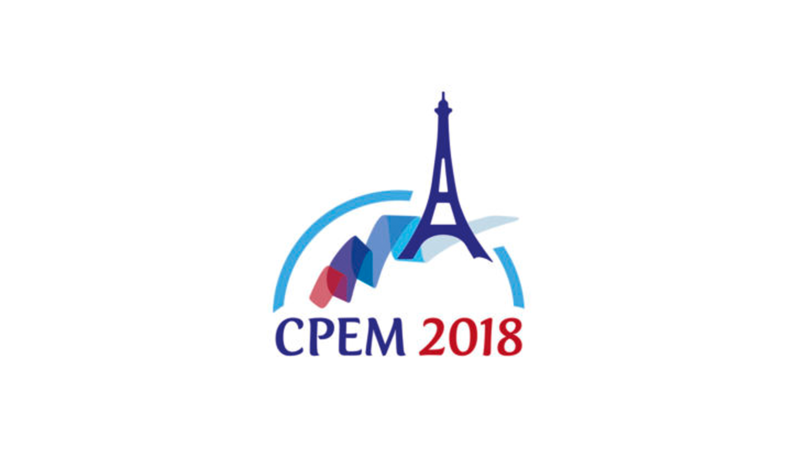 Measurements International (MI) is pleased to announce GOLD Sponsorship for the CPEM Conference July 8th – 13th in Paris, France. 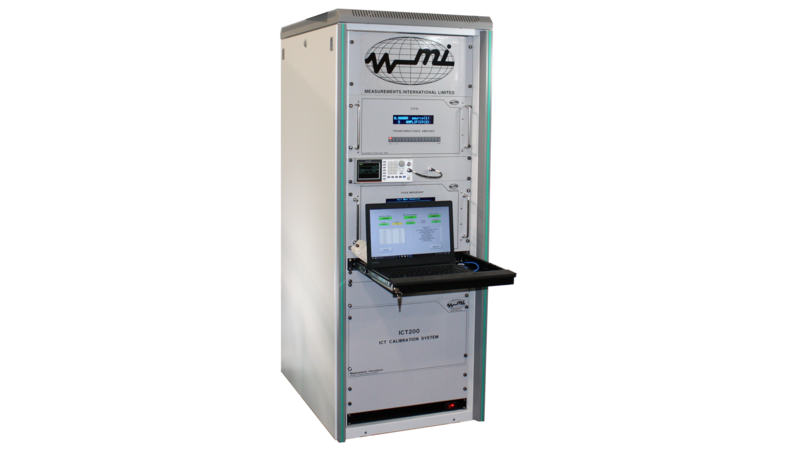 We invite you to visit our booth (booth 21) to see new and exciting products from MI as well as discuss our new research projects on leading edge Metrological Equipment supplying World Class Measurement Equipment to the highest level laboratories worldwide. 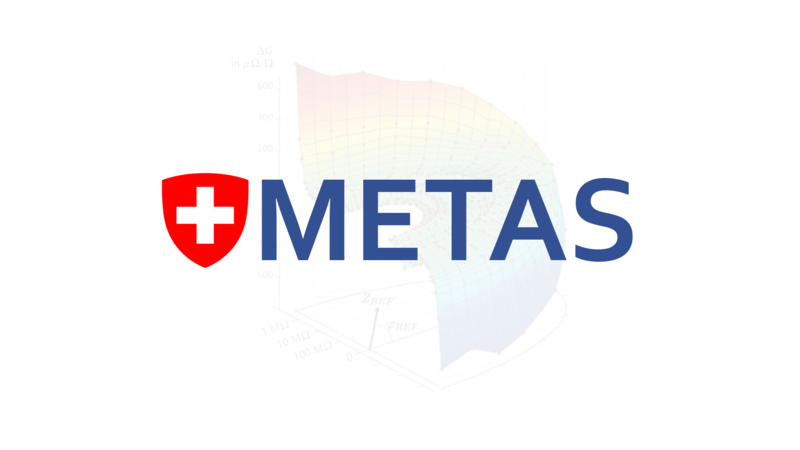 Measurements International (MI) Announces a Joint Collaboration with The Federal Institute of Metrology (METAS) to Develop an Impedance Simulator. 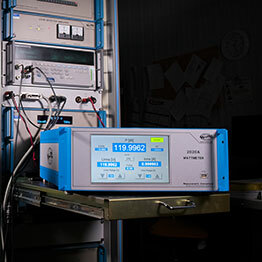 Measurements International (MI) a Metrology Based Company focused on developing products for Electrical Metrology at the primary standards level today announced a Joint Collaboration with The Federal Institute of Metrology (METAS) to develop an Impedance Simulator. 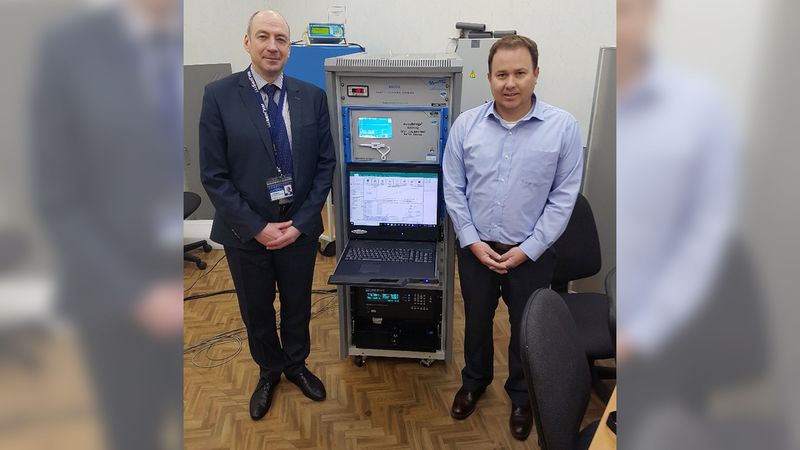 During the period of March 19th – March 23rd Measurements International (MI herein) and MI Europe were onsite at BelGIM (National Laboratory of Belarus) for the installation of the Quantum Hall Measurement System. 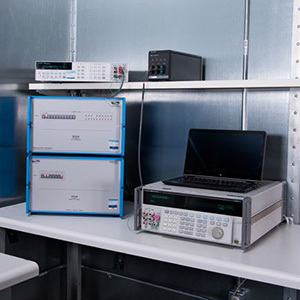 BelGIM now has the ability to achieve the intrinsic standard of resistance in their calibration laboratory. 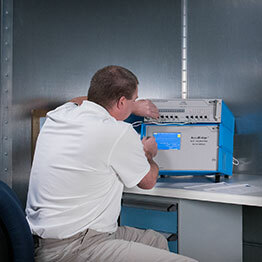 “Since the first prototype system was displayed at the CPEM conference in Washington DC in 2000, MI has successfully installed over 20 QHR systems throughout the world.